Big Data is a Big Deal! In fact, Big Data is going to change the way you do things in the future, how you gain insight, and how you make decisions (this change isn’t going to be a replacement for the way things are done today, but rather a highly valued and much anticipated extension). The Big Data era is in full force today because the world is changing. Through instrumentation, we’re able to sense more things, and if we can sense it, we tend to try and store it (or at least some of it). Through advances in communications technology, people and things are becoming increasingly interconnected-and not just some of the time, but all of the time. This interconnectivity rate is a runaway train. Generally referred to as ma- chine-to-machine (M2M), interconnectivity is responsible for double-digit year over year (YoY) data growth rates. Finally, because small integrated circuits are now so inexpensive, we’re able to add intelligence to almost everything. 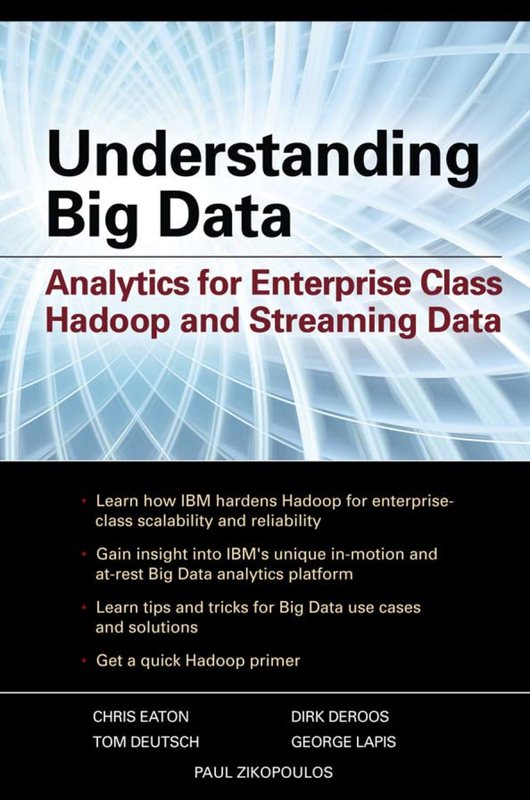 Why IBM for Big Data?